This can be your personal islands oasis on the Islands. 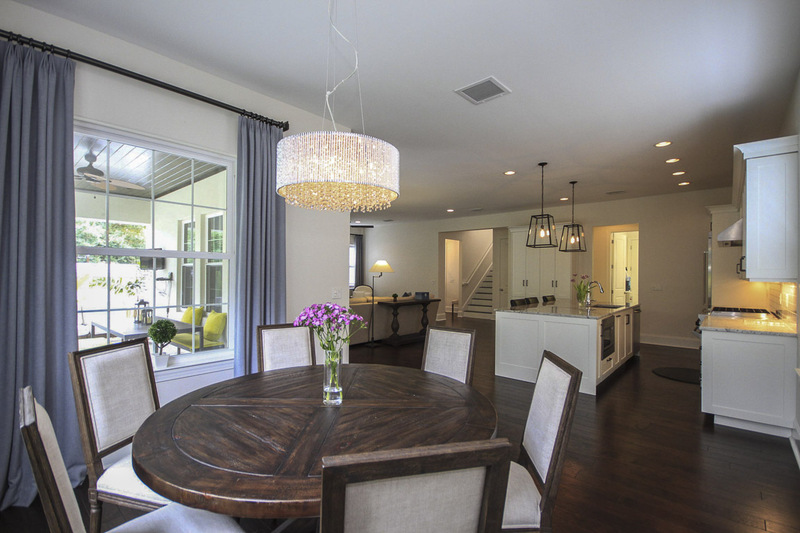 A gorgeous custom Davis Islands residence built in 2013 by Islands’ builder Homeworks. No expense has been spared in this luxury Davis Islands Home. As you walk through the front entrance you will notice the beautiful hand-scrapped wood flooring, expansive great room with gourmet kitchen. The great room opens to the large outdoor covered porch which overlooks a manicured lush tropical backyard. 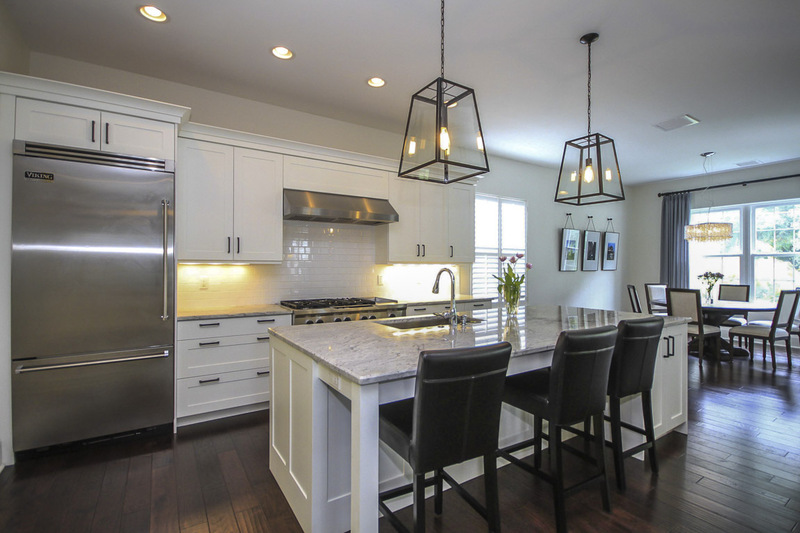 This home has a wonderful chef's kitchen with with beautiful granite countertops, Viking Professional Series Refrigerator, 48 inch Kitchen Aid double convection oven with 6 gas burners and griddle, large commercial stainless steel hood, expansive single bowl sink and full size pantry for all our storage needs. 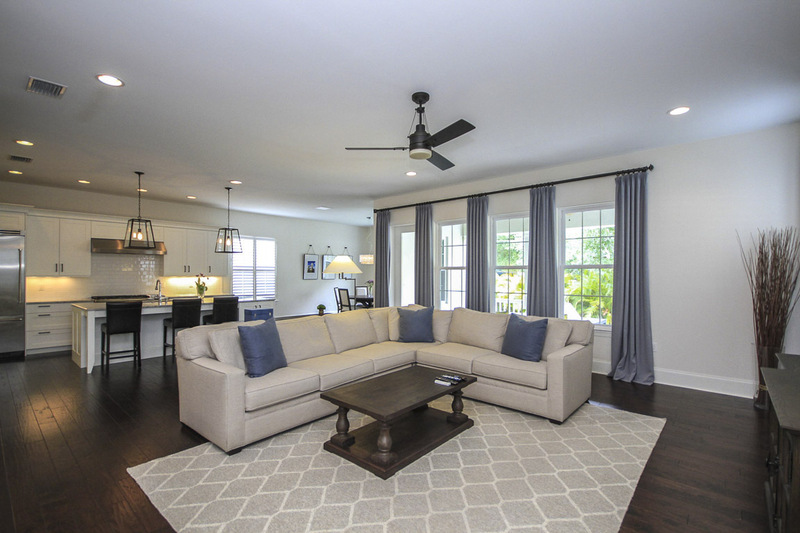 This expansive open floor plan provides an inviting atmosphere for entertaining guests, relaxing with family or taking in the beautiful outdoors from within the comfort of your home. The master suite includes a luxury master bath with marble flooring, his/her vanities, Carrera marble countertops, large walk-in frameless glass shower with dual shower heads plus an over sized soaking tub. All this plus an oversized custom closet. 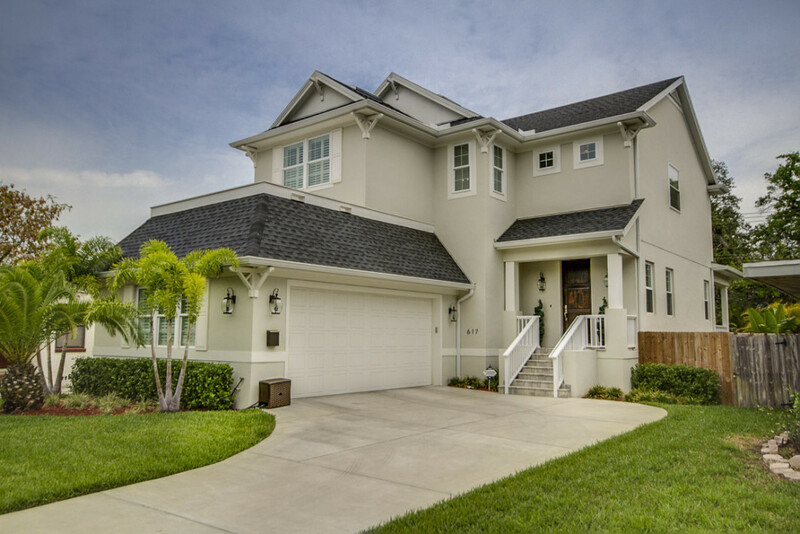 In addition to this great home you will thoroughly enjoy the Davis Islands lifestyle. Walk to restaurants and shops, join the local yacht club, play tennis at Freedman Tennis Complex, walk or ride the newly installed community trail or launch your watercraft from the public boat ramp. 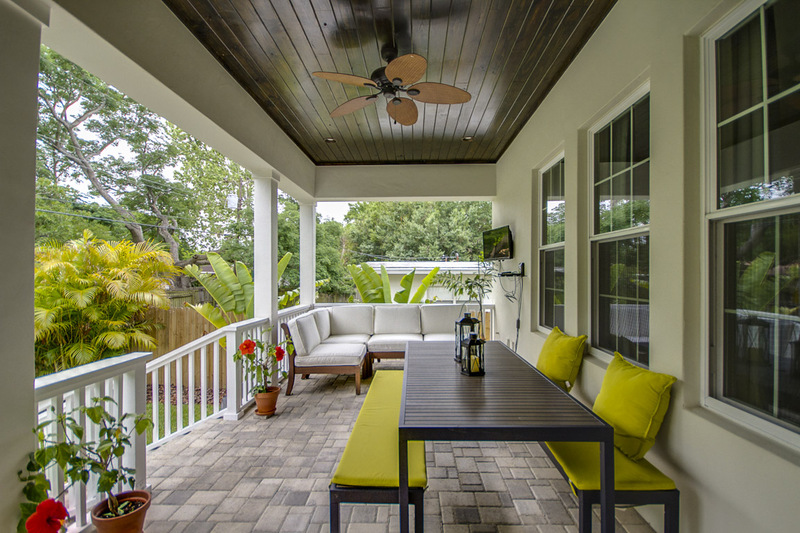 Additionally, you will have access to top rated schools and be in close proximity to Downtown Tampa, Channelside, Hyde Park and Historic Ybor City. 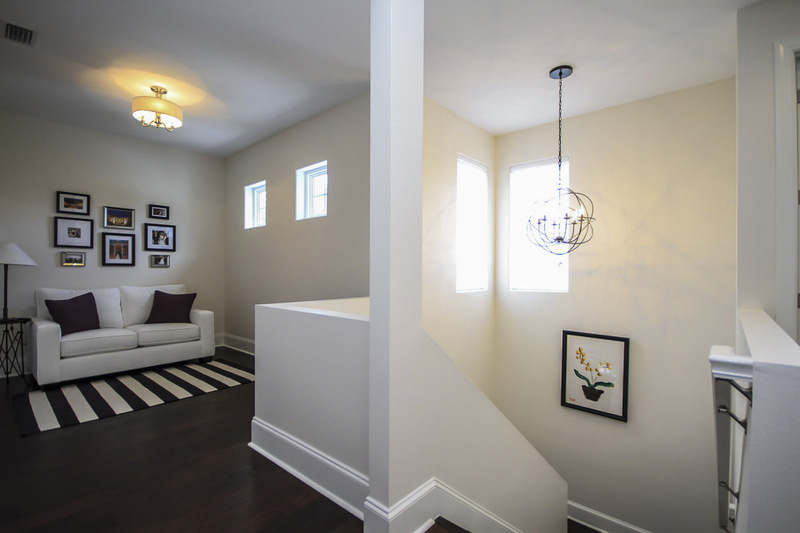 This home gives access to Gorrie Elementary, Wilson Middle and H B Plant High School.